SWFL Stock Photography is a collection of images captured throughout various communities by Blaine Johnathan Photography. 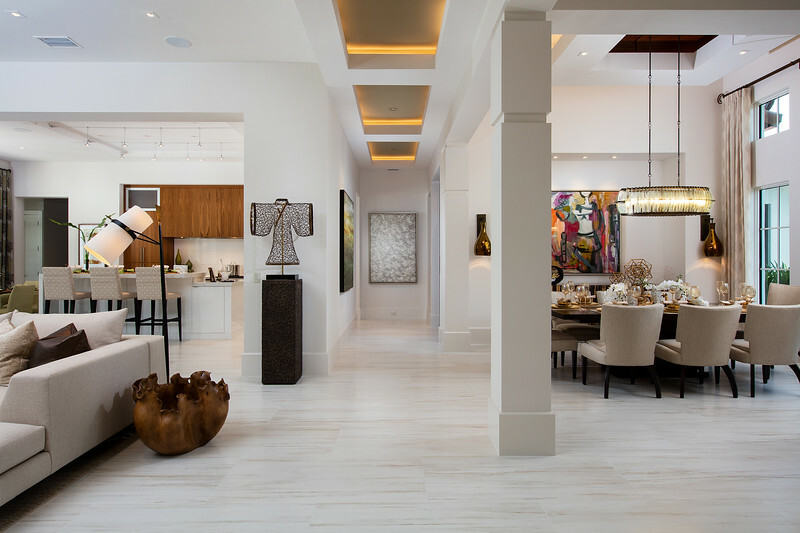 Blaine Johnathan is a husband, father, architectural interior design and luxury real estate photographer residing in Naples, FL. Throughout the past 11 years he has photographed over 9,900 residences from Florida to Maine. His photography has assisted in the sale of many millions of dollars’ worth of properties as well as helping builders and designers win top industry awards. Please visit www.blainej.com to see his portfolio.